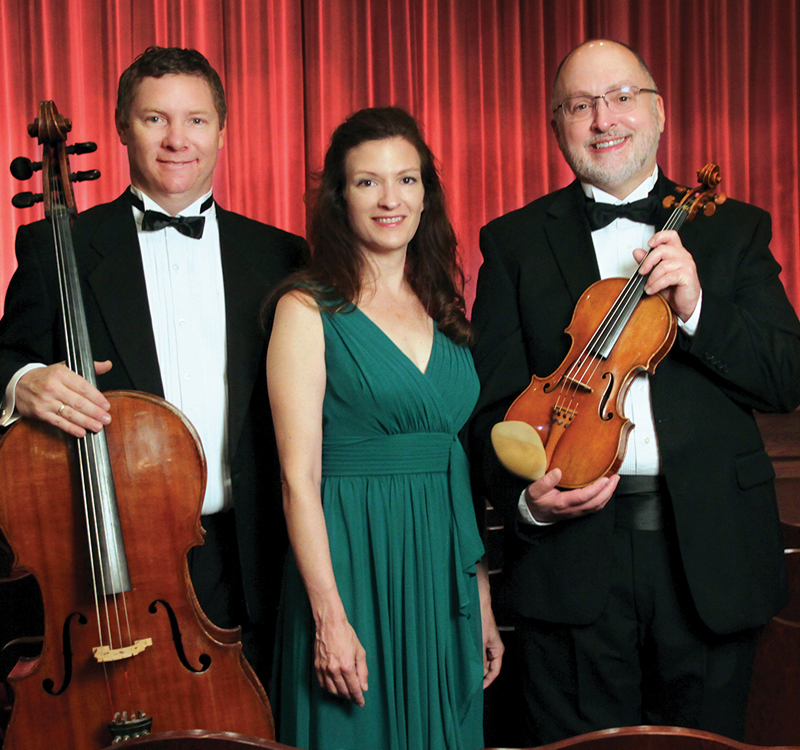 Join us for our season finale when we spotlight our own Luminus Piano Trio will be the solo ensemble for Beethoven’s unique Triple Concerto. We will explore two of the composers who belonged to the Russian Mighty Five. This group of composers, led by Rimsky-Korsakov, were seeking a true Nationalistic Russian voice. The Capriccio Espagnol based on Spanish folk melodies is one of the most popular pieces by the Russian composer. Talking about popular, Mussorgsky’s Pictures at an Exhibition is without a doubt his most famous piano piece, it has seen many orchestrations from rock bands to the most performed orchestration by the French master orchestrator Maurice Ravel.